Product prices and availability are accurate as of 2019-04-11 21:23:25 EDT and are subject to change. Any price and availability information displayed on http://www.amazon.com/ at the time of purchase will apply to the purchase of this product. 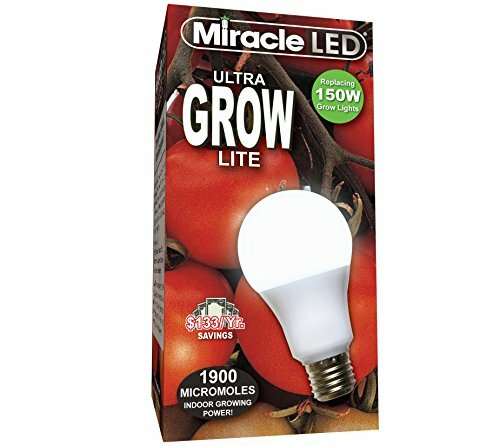 The Miracle LED Ultra Grow Lite is a technological leap ahead for the indoor garden. 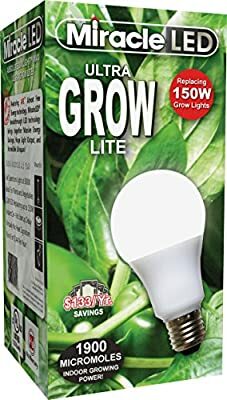 Sipping only 12 watts of electricity, this green growing, full daylight spectrum LED replaces up to 150W old hot-running incandescent flood lights. 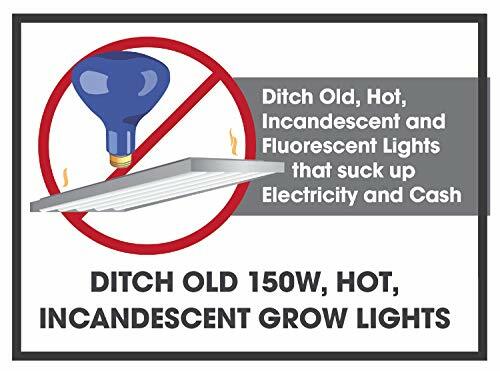 With nearly zero heat output, Miracle LED bulbs can live up to 10x longer than standard bulbs. Incredible full spectrum light for maximum absorption. Contains no mercury & emits no UV. 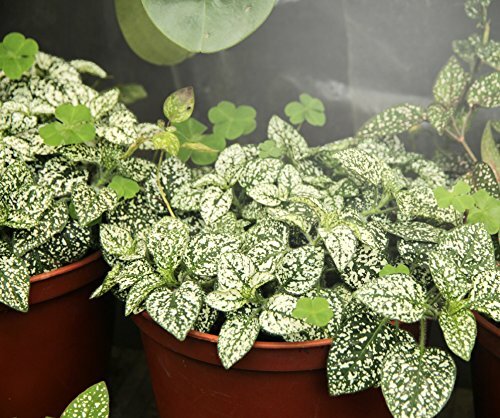 Chemical-free indoor growing is perfect for many different environments like small kitchen herb gardens, apartments with limited sunlight, or fruit and vegetable gardens in the basement. Images shown are for packaging and display purposes only. They are representative of the species or genus of plants that may be grown with artificial LED Light. Results vary by many factors and artificial lights do not fully replace light from the sun. Product Lifespan in ESTIMATED to be 20,000 hours under ideal conditions.